Welcome to the brand new Deutsch Tech website! We are delighted to launch our new site, courtesy of the hard work done by local website designers, Gud Ideas. With our new website in place, we are now able to offer all of our customers even better levels of customer service and car maintenance. 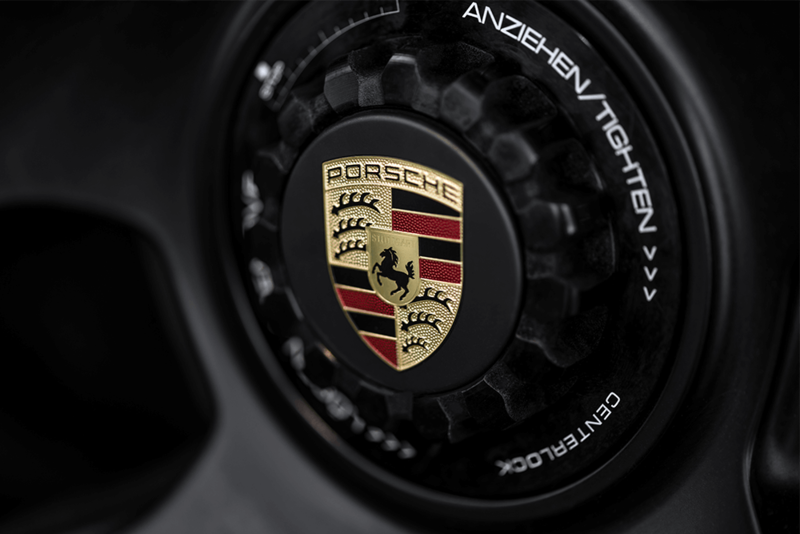 Here at Deutsch Tech we specialise in the servicing, repair and ongoing maintenance for a number of German vehicles such as BMW, Porsche, MINI, Rolls Royce and Audi. You can find more information about our BMW servicing in Milton Keynes here. Next Post Can You Use an Independent Servicing Garage?